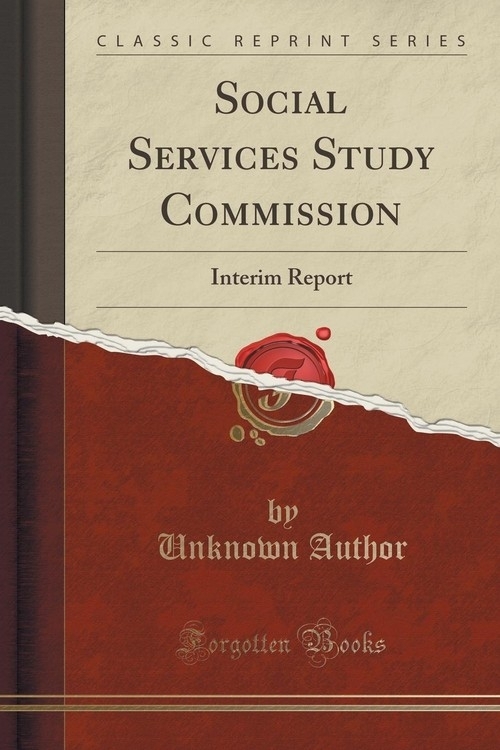 The Social Services Study Commission is pleased to submit its Interim Report to you and the General Assembly membership. The Commission was established by Chapter 992 of the 1979 Session Laws as a legislative commission consisting of four members appointed by the Governor, four members appointed by the Speaker of the House of Representatives, and four members appointed by the President of the Senate. The purpose is to investigate the social services system and its interrelationships so that the State can render appropriate and efficient programs. The Commission also is required to report no later than January 1, 1981. We are happy to submit this report to you and our distinguished colleagues.